Times have been hard economically for nearly everybody and videogame developers are no exception. 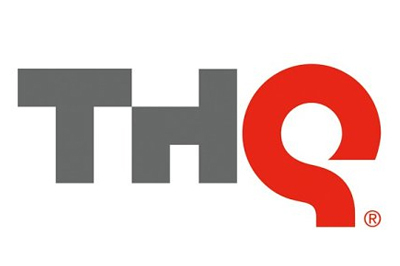 Third-party publisher THQ recently went under and a sale of their studios and assets was approved by the US Bankruptcy Court. That sale included Sega acquiring Relic and the Company of Heroes IP, THQ Montreal and the IPs 1666 and Underdog went to Ubisoft, Deep Silver purchased Volition and the Saints Row IP as well as the Metro license, and the Homefront IP went to Crytek. Ubisoft also acquired the license for South Park: The Stick of Truth pending judgment on a claim from South Park studios that THQ doesn’t have the right to sell the license. I wish the best to everybody who is affected by THQ’s demise.